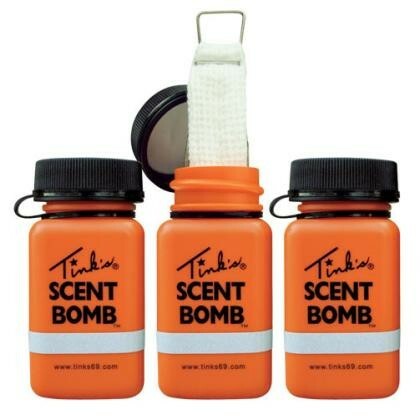 The most efficient and convenient way to disperse scent today. Simply remove cap and pull up wick. Now with Reflective Strip.